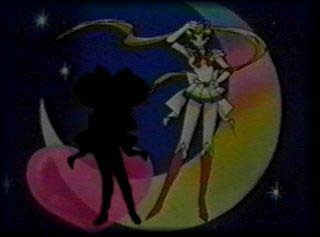 Several new fanart, one What-is-Chibiusa, one coloring submission, and two new fanfics. Cosmetic changes, Gallery opened, one new fanart and one fanfic. After a year-long absense, Project CURE returns to the net.